STEMS - Southern Tier Health Care System, Inc.
Want to become an EMT? Click here! "Providing excellence in the Southern Tier EMS through research, training, and quality improvement." 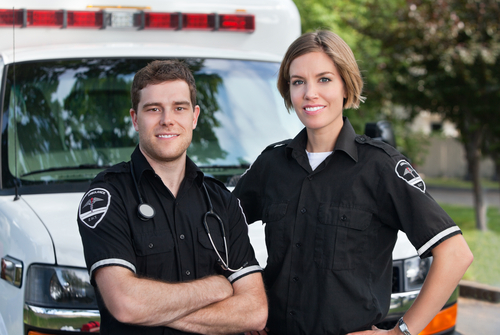 Through communication with the EMS providers, hospitals, medical directors, and EMS supervisory organizations, STEMS determines what improvements can be made to benefit both the team and patient care. Working with the Southwestern Regional EMS council and local course sponsors allows us coordinate EMS trainings to our regions EMS providers. STEMS is also responsible for distributing hospital care reports (PCR's) to the New York State Certified ALS and BLS first response EMS agencies within the region. Our goal is 100% cooperation and quality throughout the pre-hospital team. STEMS makes every effort to educate EMS community and resolve any surrounding issues. In doing this our agency follows a Quality Improvement (QI) program to ensure the excellence of documentation and patient care in the region. In providing our website, online forum, Facebook page, and added opportunities for interaction throughout the region, STEMS encourages networking and communication of the EMS providers and all pre-hospital team members.